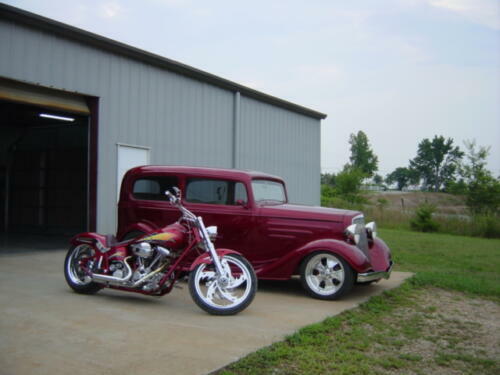 Hot Rod Construction, Inc., located in Piedmont, SC, is a premier street rod customization shop. 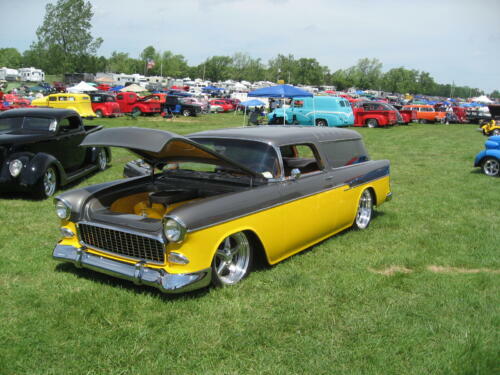 Whether you’re looking to spice up that dull interior, restore that shine to your rusted out body, or wanting to put some “go” in that engine, Hot Rod Construction is your one stop shop! 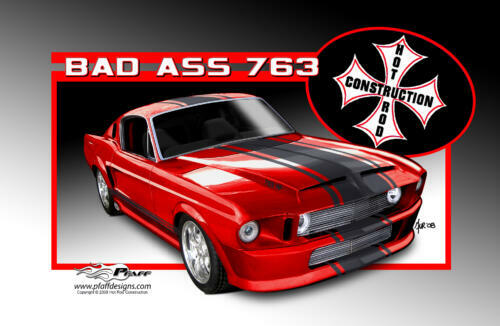 Hot Rod Construction has been customizing cars and trucks for long enough to know what works, what doesn’t, and what gets those jaws to drop. Check out our gallery to see what we have done in the past, and contact us today to get started on making your dream car a reality! Copyright 2015 Hot Rod Construction Inc. All photos copyright Hot Rod Construction Inc unless otherwise stated.